DEVONPORT Services will begin life in South West One on Saturday with an away trip to Okehampton. Services finally managed to get out of Western Counties West in April after 12 years of trying. Having at last got up to level six, they are not only determined to stay there but they also want to be competitive. “The club will be just happy if we stay in the league,” said coach Mike Lewis. “That is key – trying to consolidate at the highest level I think we’ve been at (in league rugby). Lewis is expecting South West One to be a bit different to Western Counties West. “In Western Counties all the teams were quite similar – you knew what you were going to get most weeks,” he said. “But in this league you’ll have some of the Gloucestershire teams with enormous packs and they will just stick it up their jumpers, but there will be other teams like Teignmouth and Okehampton who will try and play a lot more rugby. You have also got the likes of St Ives who are a team that can stick it up their jumper but can also play a bit as well. “I think you will face different styles and dynamics every time you play, which I think will be a good challenge for the players. 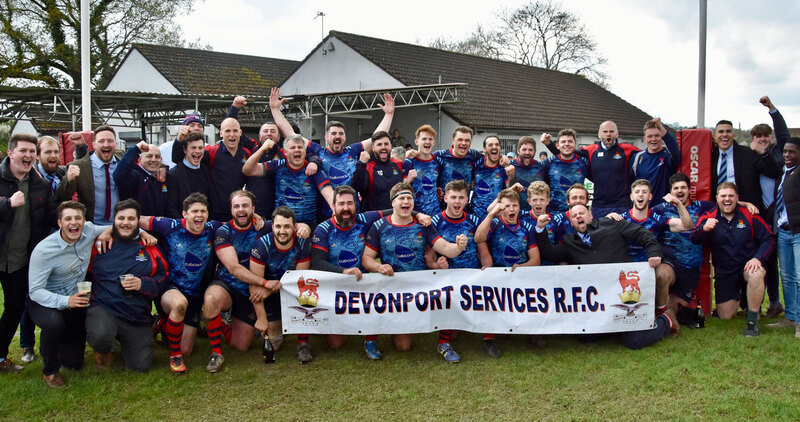 Okehampton are a good example of a team that have gone up from Western Counties West and established themselves at level six. They went up as champions in 2016 and finished eighth in their first season and then came fifth last term. 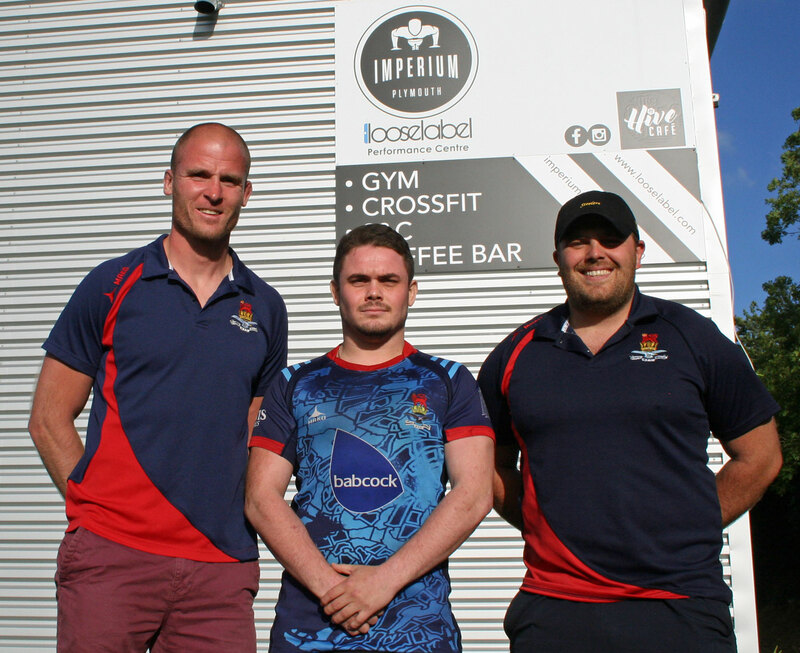 Okehampton, who have former Plymouth Albion players Gareth Evans, Rob Dugard and Bevon Armitage as player-coaches, are Services’ closest neighbours in South West One and the two clubs do know each other well. 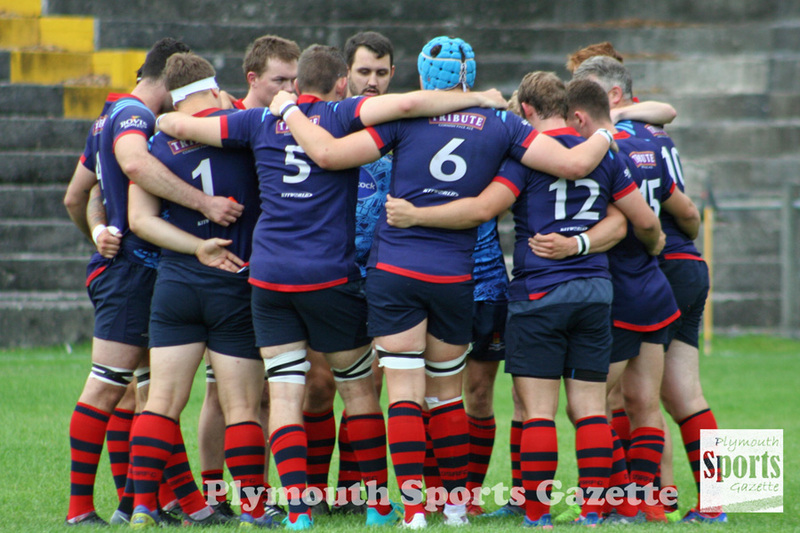 “Playing Okehampton is a great game to start with, especially as we are taking both teams up there having switched the second team fixture,” said Lewis. “It’s good to start the season with both sides travelling up on the same day. Hopefully, that will help build a good team unity. Services have strengthened their squad considerably during the summer. Keir Murphy, Luke Kenny, Mark Friend, Danny Oner, Nathan Trower and Matt Neyle-Opie are among their new arrivals. However, they have suffered a host of injuries in pre-season, including three long-term last week against Saltash. Phil Greenside pulled his hamstring in that match, while highly-rated young back Tommy Pullinger cracked a bone in his shoulder and fellow youngster Steve Carr detached a bit of bone from the top of his fibula. They also might be without Ty Colwill this weekend as his wife is due to give birth.